Research done by Claradell Shedd, class of 1953. Details of text written by Myrna Elizabeth Foster. Myrna Elizabeth Foster: Enlisted in the US Navy at the Navy Recruiting Station, Federal Building, Des Moines, IA, on January 10, 1969. Retired: 01/31/89. In my Military Career: I worked many tasks depending on my rating at the times. My duty stations were RTC(W) Bainbridge, MD for Boot Camp (10Jan69-21Mar69); U.S.Naval Air Station, North Island, San Diego, CA (Apr69-Apr70); U.S.Naval Station, Newport, R.I. (Apr70-Jun70); Navy Regional Finance Center, San Diego, CA (Jul70-Dec74); U.S.Naval Air Station, Norfolk, VA (Jan75-Nov77); U.S. Naval Brig, Pearl Harbor, HI (Jan78-Dec79); U.S. Army Base, Ft. McClellan, AL (Jan80-Mar80); U.S. Naval Brig, Treasure Island, San Francisco, CA (Mar80-Mar83); U.S. Naval Brig, Pearl Harbor, HI (May 83-Apr86); and finally U.S.Brig, Treasure Island, San Francisco, CA (May86-Jan89). While serving in the Brig Corrections Field I served as Corrections Specialist, Administrative Officer, Programs Officer, Male/Female Operations Officer/Supervisors. 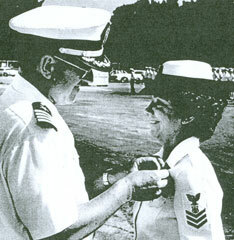 During my career I earned the Navy Achievement Medal (one of the top individual Navy Awards - issued for my involvement in the opening of the First Female Brig in Navy History); Five (5) Navy Good Conduct Awards; Meritorious Unit Commentation Award; National Defense Service Medal; Command Senior Chief Pin. Received approximately 26 Military/Individual Awards/Certificates/Achievements/Honors while in the Military Service, along with a Certificate of Appreciation from the FBI Academy in Quantico, VA for my presentation there on Female Confinement in 1981. I also was trained in NBC Warfare and Hostage Negotiations through the State of Hawaii FBI in 1979). I went to school during my off-duty hours and continued my education. I received my AA Degree in Administrative Justice in 12/82, and I received my BA Degree in Criminal Justice in 12/88. While in the Military I belonged to the following Associations: American Corrections Association; American Jail Association; Military Corrections Committee; National Association of Female Executives; American Federation of Chiefs of Police; Booster Member of American Police Hall of Fame and Museum; Columbia College Alumni Association; United States Olympic Society Member; Prior Member Non-Commissioned Officer's Association in Hawaii in 1978; Member of Federal Women's Program Panel at NAVSTA Treasure Ialnd in 1982; Volunteer for Hawaii Special Olympics; Participant Carol Kai Bed Race for Handicapped Children in Hawaii; Selected as Navy Volunteer extra for Magnum P.I.  and Hawaiian Heat in Hawaii; Participant in various charity runnin events in Hawaii and California; Participant in various sporting events military and civilian (softball, basketball, bowling, 8-ball pool, volleyball, etc.). Master at Arms Chief Senior Petty Officer (Navy Police). Civilian after military retirement: In my civilian career after the Military: I worked for Homeland Security/ Emergency Management for the State of Iowa: I worked the United Flight 232 crash in Sioux City, IA in July, 1989 -dealt with the victims' families and survivors; I worked the different Ice Storms and Floods throughout the years; and I also worked State of Iowa Emergency when 911 hit on Sep.11, 2001, of which continued for many days. I didn't stop with just the Military, and thought you might want to know a little more about me. I attended 16 Iowa State Emergency Management Agency Certified Courses; Four Federal Emergency Management Institute Certified Courses; Two Iowa Correctonal Training Officers Certified Courses; One State of Iowa Service Certificate; One State of Iowa Law Enforcement Academy Fingerprints Training Certification Award; One The Joyce Institute DATASPAN Trainer Certification on Postal Service Award. I also received the "State's Top Achievement Recognition Award" from Governor Branstad for working the United Flight 232 crash in Sioux City. (It was an Award presented to each of the eight of us the were involved from State Emergency Management). I belong to the following associations: U.S. Navy Waves National; Washington, D.C.; Women in the Military Service for America Memorial (WIMSA), Washington, D.C.; Iowa Vets Post #84, Des Moines, IA; and Disabled American Veterans Post #20, Des Moines, IA. The comprehensive list of names from North High's 1893-2018 graduation classes are from Claradell Shedd's North Des Moines High School website. The names of North High School graduates can be found online at: http://www.ndmhs.com/. Myrna Elizabeth Foster's 1967 class page is: http://www.ndmhs.com/pages/yearclass1967(2017.50).html. 01/07/10: Myrna Elizabeth Foster currently resides in Ankeny, IA.